Synopsis: A new Stephen Schwartz Musical (wrote music and lyrics for Wicked), Captain Louie is the story of a young boy on Halloween night who escapes into his own imagination as a means of coping with the loneliness he feels when he moves to a new neighborhood. 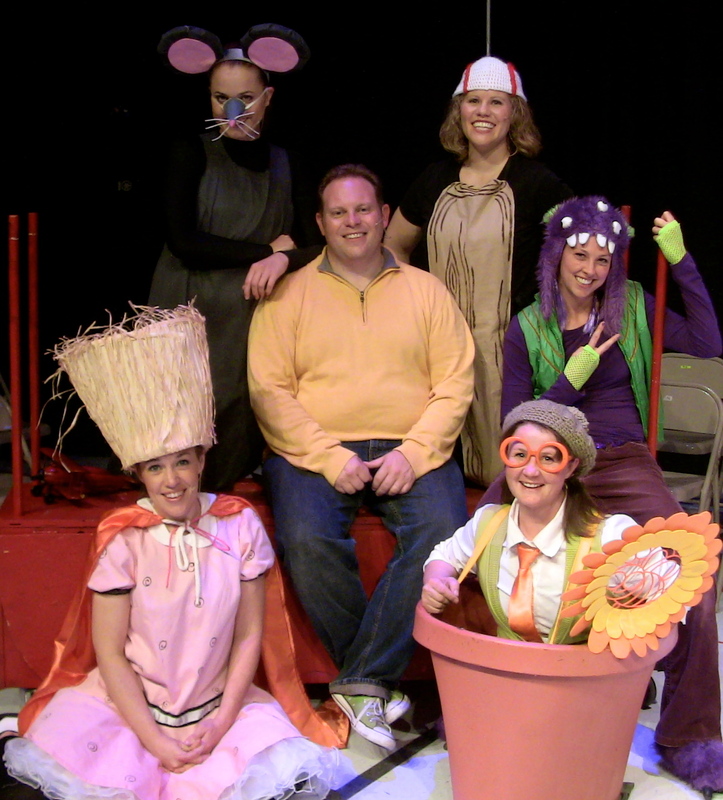 CAPTAIN LOUIE performed September-October, 2012 for over 10,000 children! I can’t believe how good Captain Louie was! It captivated the kids and was completely worthwhile. Too often assemblies can be a waste of class time but this was very worth while!